Tourist expenditure generates multiple effects with extensive outreach along its value chain. Adding to the demand for a variety of goods and services, tourism offers potential to exploit synergies across a large number of sectors such as agriculture, horticulture, poultry, handicrafts, transport, construction ? the sectors, where growth of income has favourable impact on poverty alleviation. Enhancement of management of natural and cultural heritage sites. capacity building and human resources development for sustainable tourism and destination management through employment generation, poverty alleviation, environmental regeneration, advancement of women and disadvantaged groups. 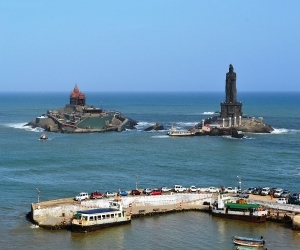 Tamil Nadu is a State with several distinguished tourism genre. It has cerulean mountains, verdant vegetations, sandy beaches, mammoth monuments, timeless temples, fabulous wildlife, scintillating sculptures and reverberating rural life. It has picturesque spots, continuing heritage, cultural confluence and aesthetic magnificence. Tamil Nadu has excellent hill stations like Ooty, Kodaikanal, Yercaud, Elagiri, Javvadhu Hills, Kolli Hills, Sirumalai Hills, Valparai, Topslip, Parvathamalai Hills and Pachamalai Hills. It has silvery cascades in Courtallam, Hogenakkal, Thiruparappu, Monkey falls, Thirumurthi Malai, Akasa Gangai and Papanasam. 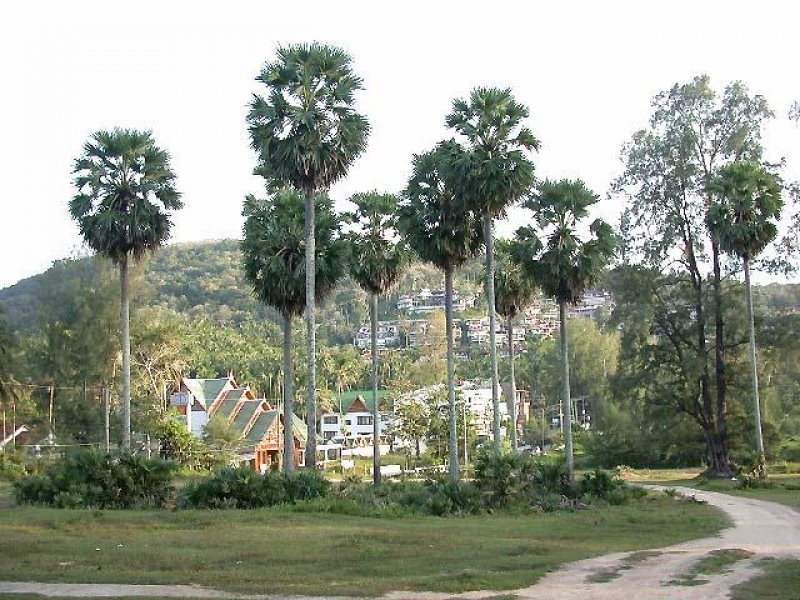 It has excellent National Parks like Guindy National Park and Anamalai National Park. It has wildlife sanctuaries in Mudumalai, Kodiakarai, Kalakkad, Mundanthurai and Berijam. It has Botanic Gardens in Ooty, Kodaikanal and Coimbatore. It has UNESCO declared monuments like living Chola temples at Thanjavur, Darasuram and Gangaikondacholapuram, monuments at Mamallapuram and Nilgiris Heritage Train. The vast coastline of Tamil Nadu has many silvery beaches like the Marina, Elliots, Thiruvanmiyur, Tiruchendur, Rameswaram and Kanniyakumari. 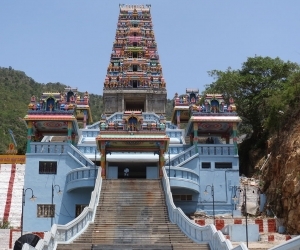 The temples of Tamil Nadu reverberate with spirituality and music. Madurai, Rameswaram, Kumbakonam, Chidambaram, Thanjavur and Tiruchirappalli have innumerable temples with different deities. The finely hewn grandeur sculptures reflect artistic excellence and cultural splendour. As Tamil Nadu has its unique culture and abundant tourism potential, tourists from upcountry and abroad flock the tourist spots throughout the year. The spots get over-crowded during the seasons. To facilitate the tourists, Tamil Nadu Tourism has been taking enduring efforts to promote tourist places by providing basic infrastructure like public convenience, rest shed, drinking water, road improvement, car parking, etc. Tamil Nadu Tourism comprises Tourism Department in the Secretariat, and a Commissionerate of Tourism functioning to formulate policies and implement programmes for the development of tourism sector in the State. Tamil Nadu Tourism Development Corporation is a state owned public sector undertaking to initiate novel ventures and innovate new schemes for providing demonstration effect to the private sector. In performing this role, Tamil Nadu Tourism coordinates the activities of various other Government Departments / agencies and the private sector. Tamil Nadu Tourism Development Corporation (TTDC) has been operating Hotels, Youth Hostels, Restaurants, Tours, Boat houses, Telescope houses as a forerunner for the private sector to follow as new area of business proposition.